New remodel. Spacious five bedroom, two bath home. An exemplary home. A great house for college students or an amazing home. Close to universities. 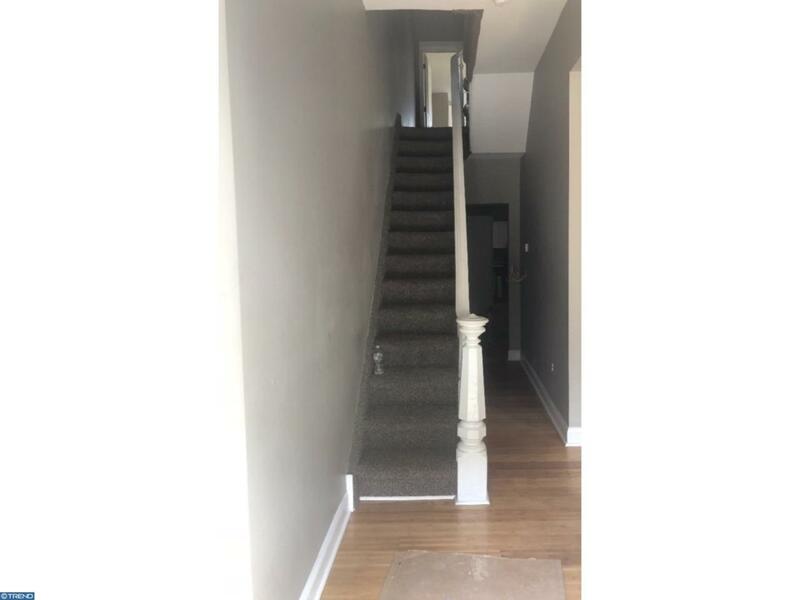 New hardwood floors, new kitchen cabinets, carpeted stair cases. New bathrooms. Wonderfully aged victorian style home with great bones and lots of charm and character.